Yesterday 12.7. 2015 at 23:30 I got banned on one of your BF4 servers: [PTG] #3 24/7 All Maps | 1600 Tickets | Fair Play Rules for cheating when I wasn´t. I never cheated in any game and in Battlefield too. Because I don´t need to cheat. If you are cheating you are killing the fun side of the game. I was playing on your server like 4th round. I was trying to exp my skill on marksman. It wasn´t bad, because I have good score. And then on Paracel Storm me and more snipers were sniping on the midle island. And I spotted enemy machine gunners on one of the island. They were using mortar and I started to shooting them. I was shooting them and they sometimes killed me. But it wasn´t hard, because they were just standing and shooting. So easy headshots. I missed so much times. And I got one running headshot and one trickshot, but my score wasn´t the best. So I don´t know why they banned me. I think they just raged and reported me. My name on Battlefield is Hentr. That´s all. Im currently looking into this ban appeal for you, i have spoken to a few admins on the server at the time to get an idea of why you was banned. It was the island next to Delta. The island without control point and bridge. 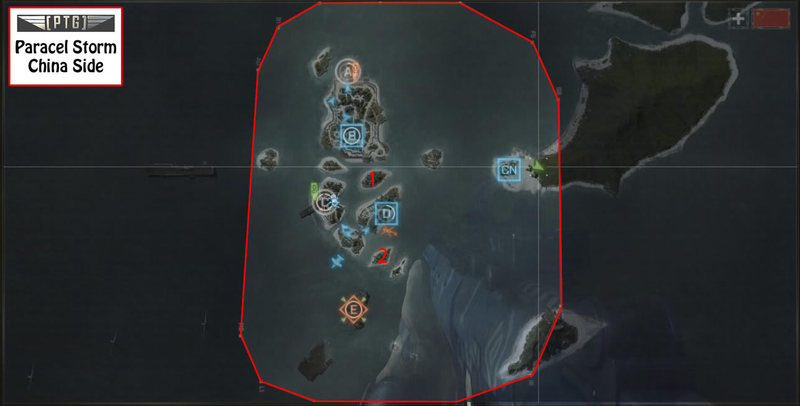 And those two gunners were on island next to CN base, there´s sonar on it. I won´t be here for two weeks. Just for information.